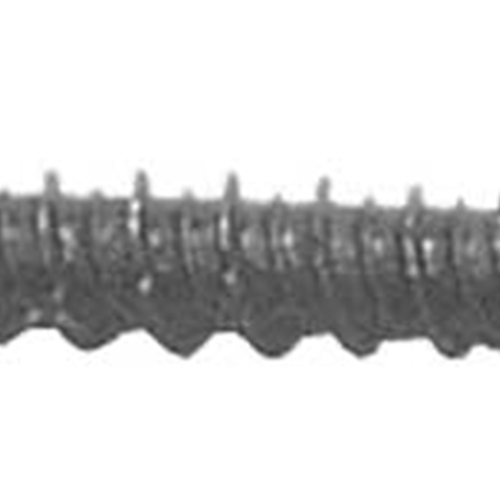 3-1/4" Slotted Hex Head Tap-Grip Concrete Fastener. 100 screws per carton. Includes one Driver bit in each box. NOTE: Pre-drill hole at least 1/2" deeper than fastener length with 3/16" masonry drill bit.